Last winter, several fans were surprised to see that the Swiss team Race Performance was neither on the 2015 WEC, the 24 Hours of Le Mans nor the ELMS entry list. The team had demonstrated strong potential in 2014, and team principal Michel Frey had indicated that they were working on a two Oreca 03R Judd program for this season. 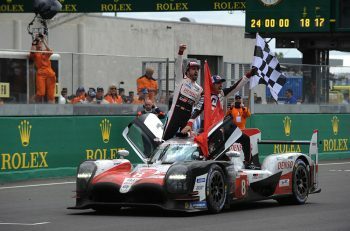 ‘In fact, we had to remove both cars from the list of Le Mans candidates two days before the deadline, as some supporting deals did not materialise. It was just not meant to be,’ explains Frey. 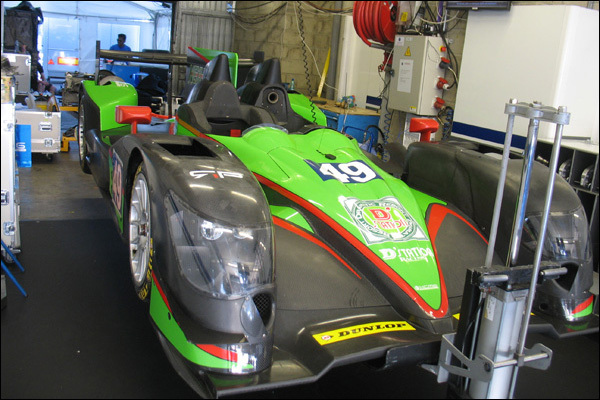 However, one of Race Performance’s Oreca 03R Judd cars did appear as the final first reserve at the 2015 Le Mans Test Day. Entered as the #49 car under the KCMG banner, the car unfortunately did not race. 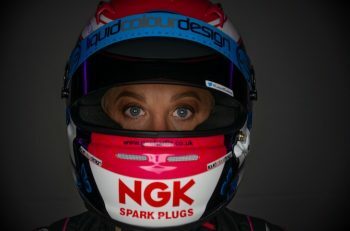 Race Performance’s Oreca Judd is one of the three LMP2’s entries confirmed so far for the 2015 Asian Le Mans Series alongside Algarve Pro Racing’s Ligier JSP2 Nissan (this car though is set to miss the Fuji season opener) and Eurasia Motorsport’s Oreca 03R Nissan. 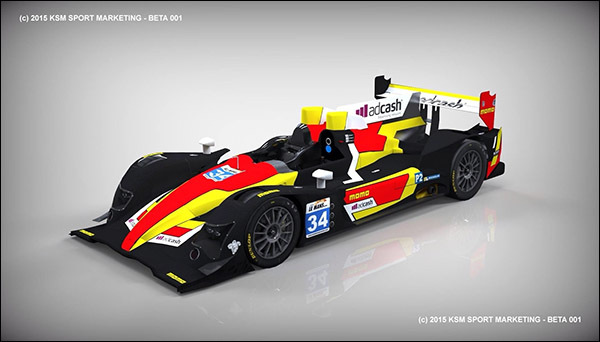 The Asian Le Mans Series is set to start in Fuji, Japan on 10 October 2015.